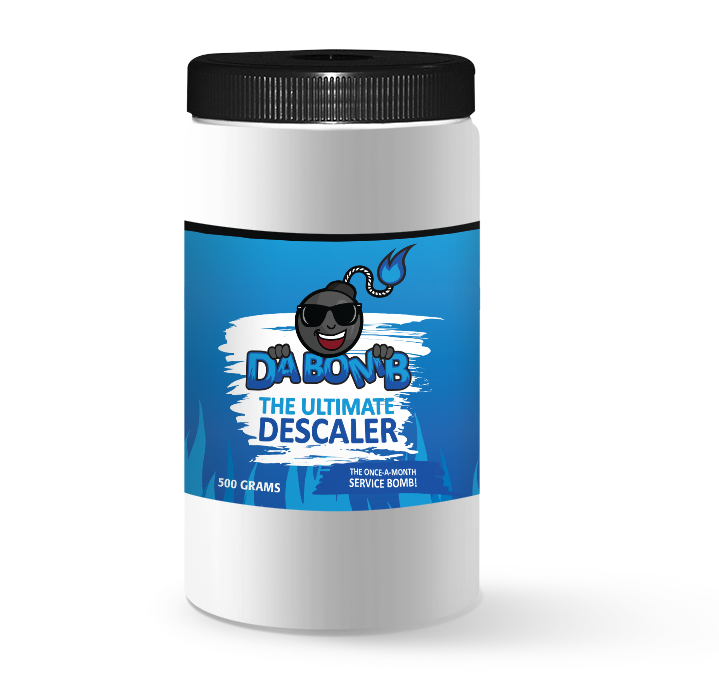 Da Bomb keeps hard water limescale in auto dishwashers under control. Use monthly as part of your machine manufacturer’s maintenance cleaning program to keep scale at bay! Notice the difference after one treatment! 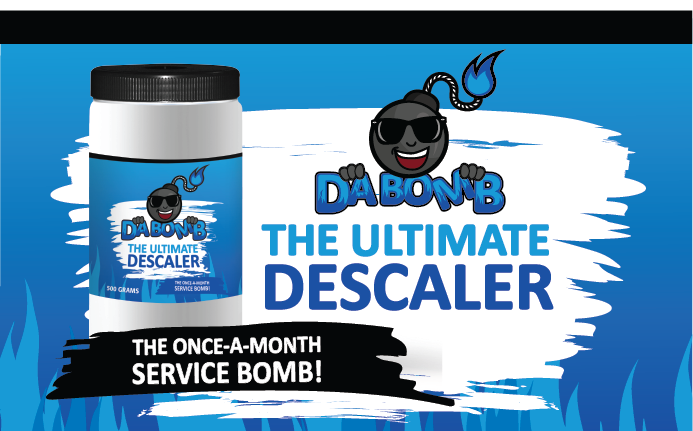 DaBomb is a CleanBrands product owned by Chemical Solutions.